Juno-nominated pianist and composer Chris Donnelly is one of the most captivating and versatile artists on today’s music scene. Trained simultaneously as a classical pianist and a jazz pianist, his genre-bending repertoire is an eclectic mix of jazz, ragtime, stride, gospel, improvisation, original compositions and classical music. In September 2008, Chris released his Juno-nominated, debut album with Alma Records called ‘Solo,’ featuring a blend of original material and arrangements of jazz standards. This also earned him nominations for ‘Best Recording of the Year’ and ‘Best Keyboardist of the Year’ from the 2009 National Jazz Awards. In March 2011, Chris released an album of original music inspired by the works of graphic artist M.C. Escher. Entitled ‘Metamorphosis,” the 50-minute composition starts with a single theme; each movement draws inspiration from the previous one, changing subtly and seamlessly, until the music arrives at the initial theme again. The album also features a reproduction of Escher’s work and an original poem by Toronto’s Poet Laureate, Giorgio Di Cicco. Chris is a Steinway artist, Associate Composer at the Canadian Music Centre, and an instructor at the University of Toronto. He tours internationally with his clarinet/piano ensemble The Wolak – Donnelly Duo, and is a member of the jazz trio Myriad3. Myriad3 was an accident. Chris, Dan, and Ernesto had never played together until a few substitutions and a twist of fate put them on stage together for the first time in late 2010. 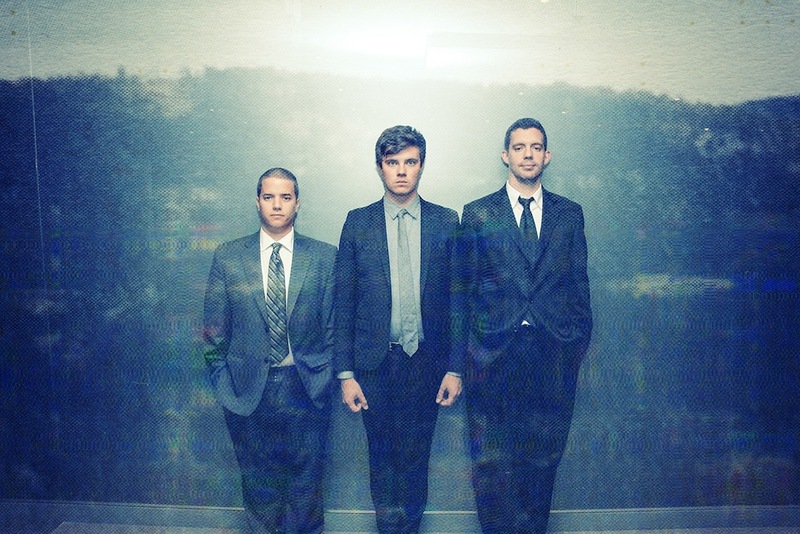 Since then, the trio has completed multiple tours of Canada, the US and Europe, including a performance at Ronnie Scott’s International Jazz Piano Trio Festival, a tour of Canadian jazz festivals in 2014 and a showcase performance at Jazzahead! in Bremen, Germany. The band is a true collective. Each member acts simultaneously as a leader and a sideman. They play mostly original music that features different aspects of jazz improvisation, ensemble performance and contemporary composition. Myriad3’s second album, The Where was nominated for a Juno Award and Sirius Radio XM Indie Music Award in 2015. Armed with a clarinet, a piano, and their personable stage presence, Kornel Wolak and Chris Donnelly present a remarkable blend of classical and jazz music rarely heard in live performance. From revered classical pieces such as Mozart’s Clarinet Concerto in A Major, to Gershwin’s famous Rhapsody in Blue, and Oscar Peterson’s classic Hymn to Freedom, Chris and Kornel captivate audiences with virtuosity, familiar melodies, and a profound passion for music and performing. 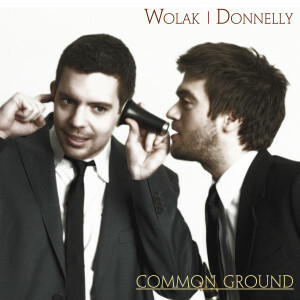 In April 2013, the Wolak/Donnelly Duo released their debut album “Common Ground” with Alma Records. Their recent collaboration with Prairie Debut generated a 15-performance tour of the Canadian Prairies between February and April 2013. Since their first performances in September 2011, Chris and Kornel have toured Canada extensively from the East Coast with Debut Atlantic, the West Coast with Music by the Sea in Bamfield BC, and many major festivals and concert series in Ontario. They are also dedicated to working with schools and communities, offering educational performances and workshops. 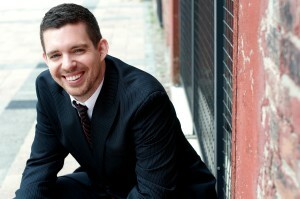 Chris is an Exclusive Alma Records recording artist.